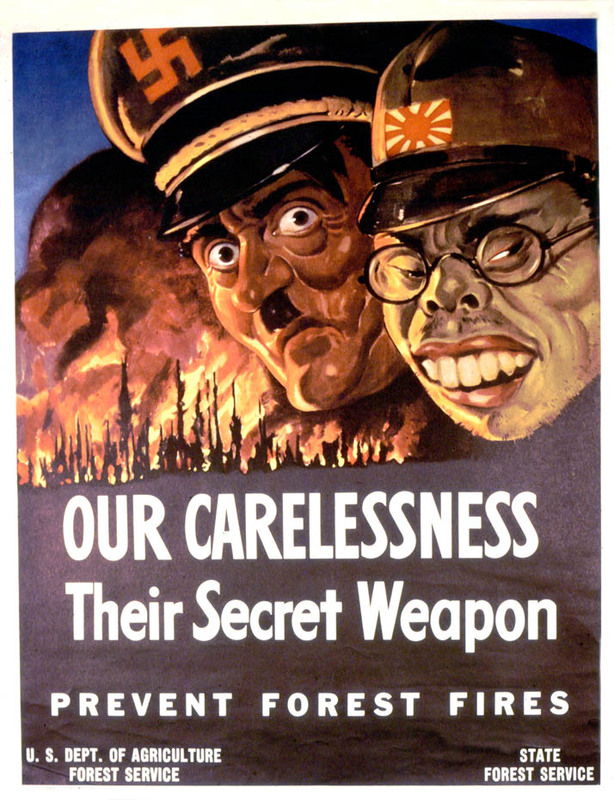 Many of us growing up in the US can easily recall Smokey the Bear, the US Forest Service’s mascot who placed in our hands the responsibility of preventing forest fires. The message was solid—for those who enjoy the forest, be sure to extinguish campfires and other sources of fire. And for many years, forest fire suppression was viewed as a good thing: less fire, less destruction. But forest fires, or wildfires, are also a natural (and somewhat beneficial!) process, much like hurricanes and earthquakes. And while they are generally considered destructive as they often impact human populations with negative outcomes, we now purposely burn forests (often called a ‘prescribed burn’) to achieve ecological benefits. 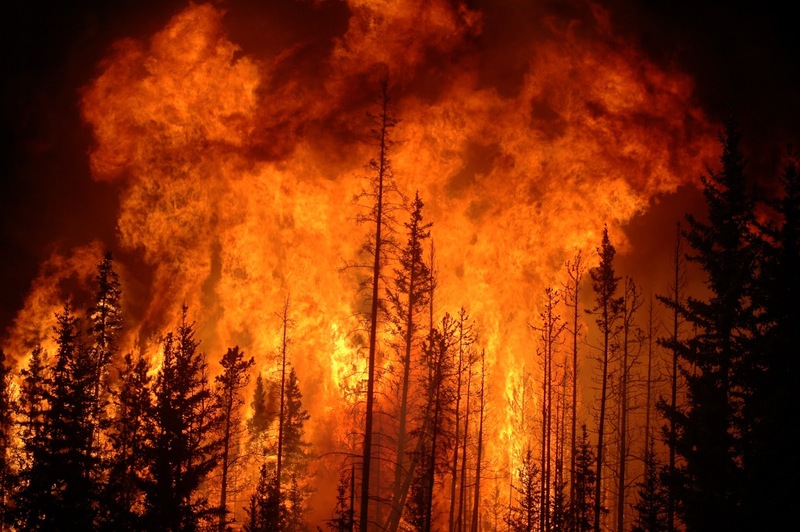 This time of year we begin to think about forest fires as we increasingly see in the news their tremendous power. Although much is now known about forest fires, we often forget that streams are a critical part of forest ecosystems, and forest streams are certainly not immune to effects of forest fires. In fact, forest streams are often some of the best fish habitat remaining. Despite that, forest fires are a natural process, and stream inhabitants have lived for hundreds of thousands of years successfully dealing with the occasional forest fire. So how best can we understand the relationship between fish and forest fires? The direct effects of wild fires on fish are often negative. Water temperatures can rise to lethal levels, and chemicals like ammonia are often introduced into the stream at very high and toxic levels. The erosion of the land after the fire can cause significant deposition and high flow events. Even the loss of canopy can have lasting effects through increased water temperatures that can reduce fish growth and health. Despite these losses, Rieman et al. report that there are no known examples of stream fish extirpation due to wildfire. This may be due to long-term benefits that are attributed to forest fires. For example, fires often introduce new habitat (woody debris) into streams. Nutrient inputs are also reported to increase after a fire event. And even when fish are killed or migrate out of a forest fire area, temporary lack of canopy and increased sunlight have been proposed as algae and invertebrate-inducing conditions that promote return of fish. Perhaps the biggest worry for forest-dwelling fish is the toxic fire retardant that is commonly dropped on fires in an effort to control them. Ammonium phosphate is the main ingredient in this fire-fighting concoction, and it is known to be harmful to many types of fish. 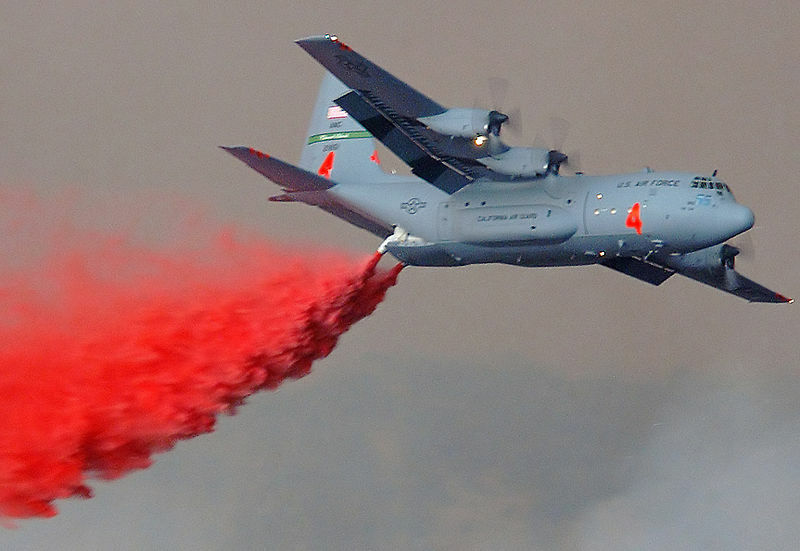 The US Fish and Wildlife Service and other organizations have been debating just how and when to use this fire retardant, and the current agreement prohibits use of the retardant within 600 feet of a waterway, unless human lives are involved. So the overall picture suggests that fires aren’t quite as detrimental to stream fish as you might think. Both fires and fish have co-existed, and any short-term negative impacts are thought to be outweighed by long-term benefits. However, this logic is drawn from baseline natural experiments, and we now know that many fish populations (including those in forests) are already impacted by other stressors. And suppressing fires (which still takes place), runs the risk of more intense forest fires, which might be extreme enough to cause serious long-term harm to fish populations. 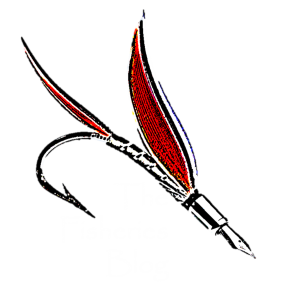 Next Post Happy 4th of July from The Fisheries Blog!